Mud – A Secret Miracle? Sometimes ancient remedies knew things we assumed were just nuts. Romans would put mud on a wound. They may have been right after all. A completely new antibiotic named Teixobactin is the latest Hoffnungsgträger medicine discovery against multi-resistant organisms. The substance is produced by soil bacteria of mud. 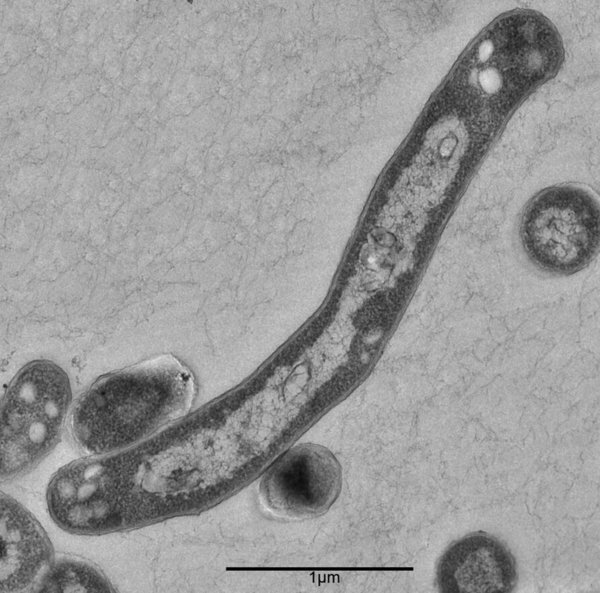 The researchers discovered from Bonn and Boston that just in mud exists Teixobactin. This toxin acts completely differently from all known antibiotics. This attacks the lipid-protective package that has been protecting stubborn bacteria against antibiotics, which includes anthrax and tuberculosis bacilli as well as other highly dangerous pathogens causing pneumonia and blood poisoning, according to National Geographic .